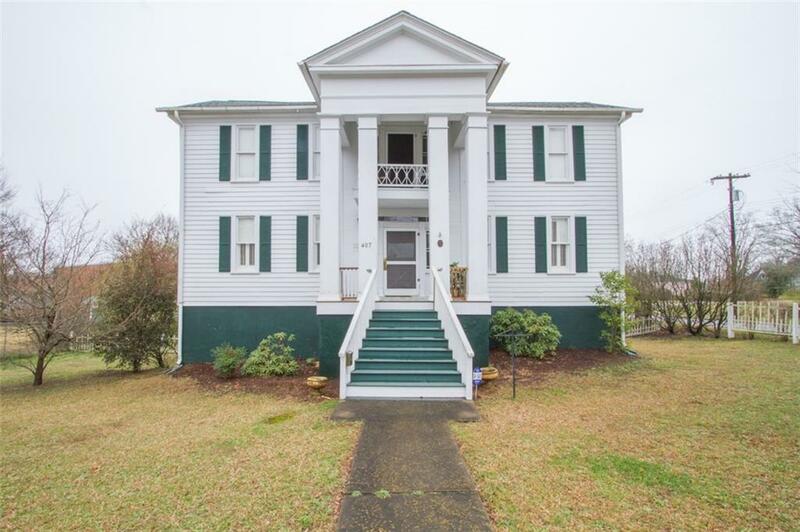 This is the oldest home in Anderson and was built in 1834 and is your chance to own a bit of SC history. Renovations were done with intent to keep homes history and original period design intact. Baths, kitchen and laundry have been renovated (2018) to modern standards. Origin was "The Christopher Orr House" and on the National Historic Register, this home is located in the Historic District in Anderson, SC. 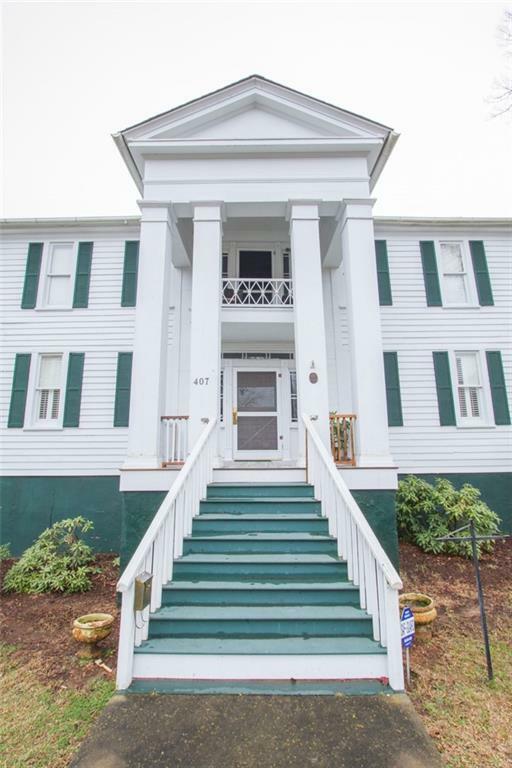 Conveniently located within walking distance of downtown Anderson and its' many amenities. 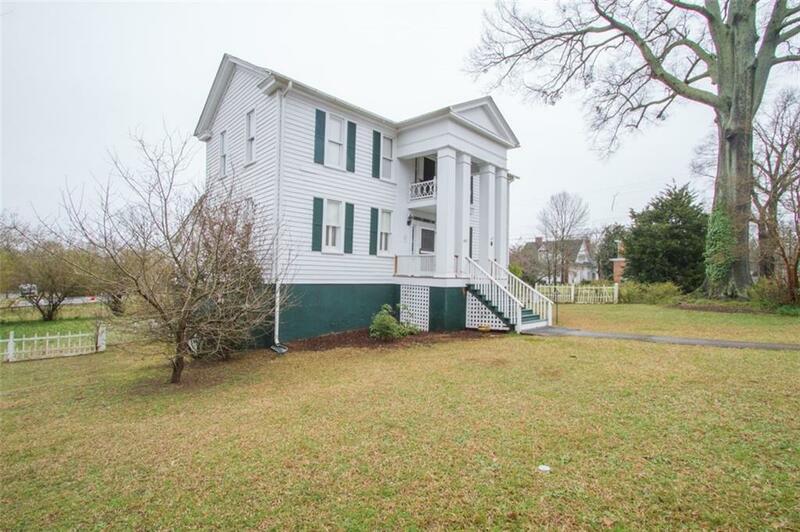 Grand front covered porch leads into the main level of home and opens to a wide central foyer with the original staircase leading to the second level. Oversized living room and dining room located on the main level. Leading in the beautifully renovated kitchen with an "eat in" breakfast area. The large master bedroom is located on second floor w/ full bathroom and featuring a high back claw foot slipper tub. 2nd or main floor bedroom could be used as a second master with access to the full bath. 2nd level features pine flooring throughout. Backyard has off street parking area w/ some fencing. Situated on a walk in full unfinished basement area for additional storage.LO Zoning - See attached for terms/allowances. 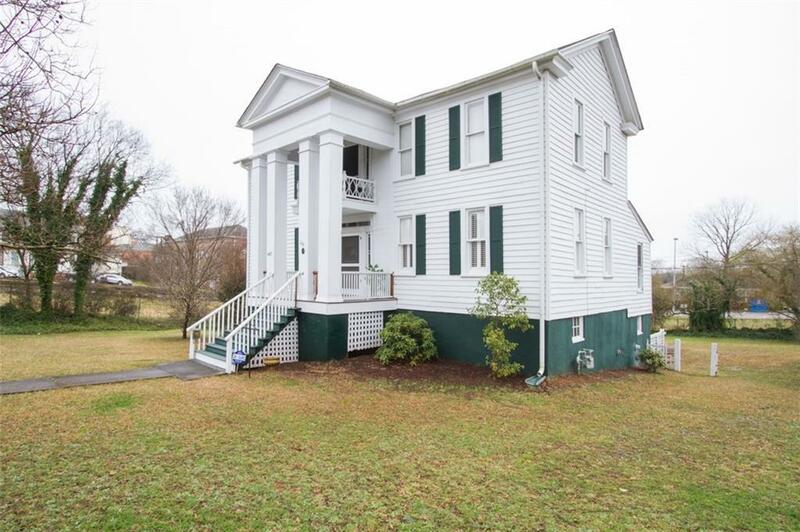 Listing provided courtesy of Terri's Team of Western Upstate Kw.